A team of researchers from McMaster University has discovered a new technique to examine how musicians intuitively coordinate with one another during a performance, silently predicting how each will express the music. The findings, published today in the journal Scientific Reports, provide new insights into how musicians synchronize their movements so they are playing exactly in time, as one single unit. 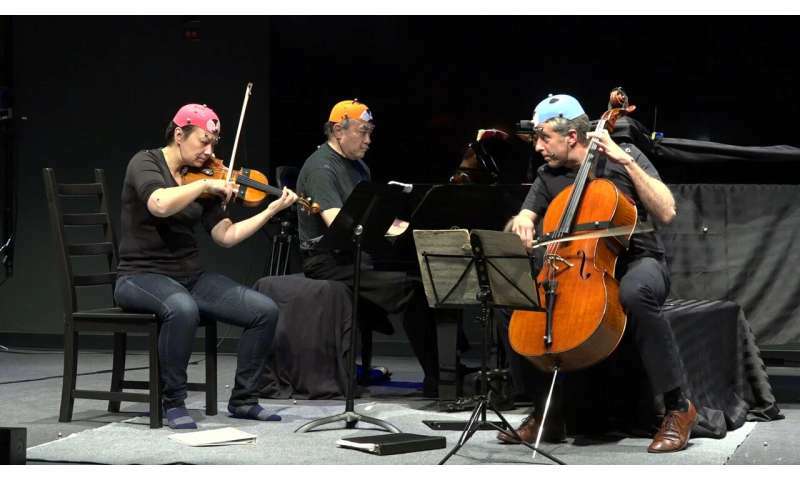 "Successfully performing music with a group is a highly complex endeavor," explains Laurel Trainor, the senior author on the study and director of the LIVELab at McMaster University where the work was conducted. "How do musicians coordinate with each other to perform expressive music that has changes in tempo and dynamics? Accomplishing this relies on predicting what your fellow musicians will do next so that you can plan the motor movements so as to express the same emotions in a coordinated way. If you wait to hear what your fellow musicians will do, it is too late," she says. For this study, researchers turned to the Gryphon Trio, an acclaimed chamber music ensemble. Each performer was fitted with motion capture markers to track their movements while the musicians played happy or sad musical excerpts, once with musical expression, once without. 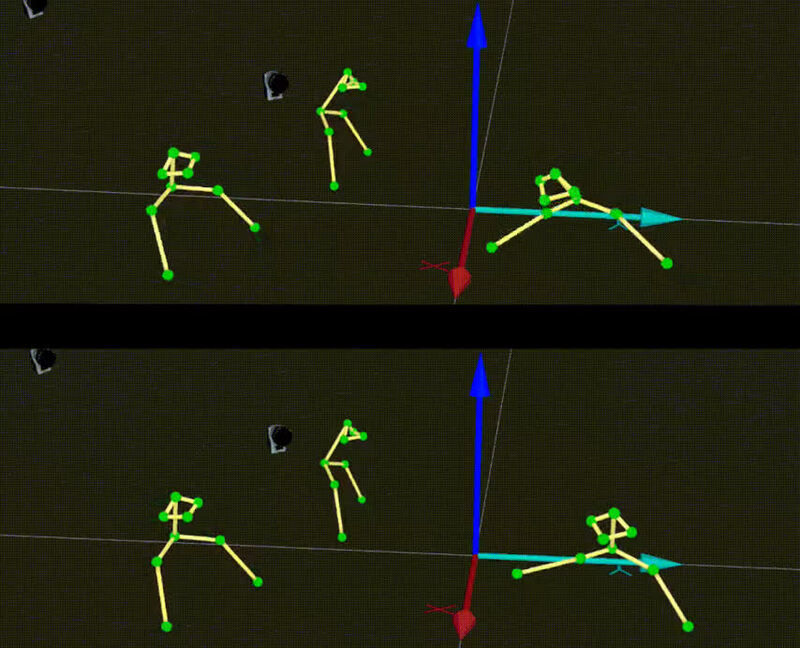 Using mathematical techniques, investigators measured how much the movements of each musician were predicting the movements of the others. Whether they were portraying joy or sadness, the musicians predicted each others' movements to a greater extent when they played expressively, compared to when they played with no emotion. "Our work shows we can measure communication of emotion between musicians by analyzing their movements in detail, and that achieving a common emotion expression as a group requires a lot of communication," says Andrew Chang, the lead author on the study. Researchers suggest this novel technique can be applied to other situations, such as communication between non-verbal patients and their family and caregivers. They are also testing the technique in a study on romantic attraction. "The early results indicate that communication measured in body sway can predict which couples will want to see each other again," says Chang. AI sensor for emotional contagion in crowds during demonstrations using this hint.